Our neighbor in Toledo, OH looked to Brittany at Store #148 when she wasn’t sure about the product she had to purchase for her dog. 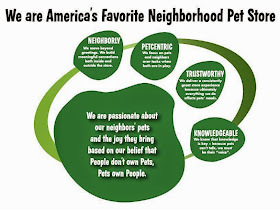 Brittany saved the day with her NEIGHBORLY, TRUSTWORTHY, KNOWLEDGEABLE and PET-CENTRIC service! Brittany knows her paw covers! I wanted to send a note of appreciation for the great customer service I was given today at the Central Avenue location in Toledo, Ohio. I was looking for an item for my dog - an item I was not sure where to find or if it was even available. 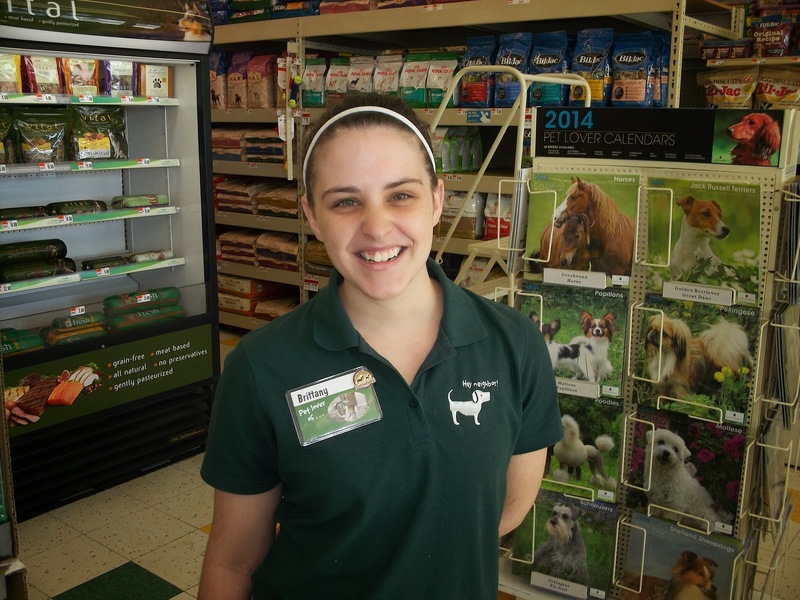 Brittany approached me asking if I needed help, and she was very positive and friendly when I told her what I wanted. She took me to the aisle where it was located and luckily there was one left. It was a bit of a different item and I was a bit embarrassed as I had never had to buy it before (paw covers for my dog due to the extreme cold we were experiencing here). She completely understood and made me feel at ease. She took the time to talk to me and was extremely courteous and friendly. I wanted to pass this on as I feel great customer service such as this should be acknowledged. I go to this store often and have been very happy with my experiences there. Thanks again, Brittany! Way to service the Neighbor Brittany! Great to see how your knowledgable service is so appreciated.